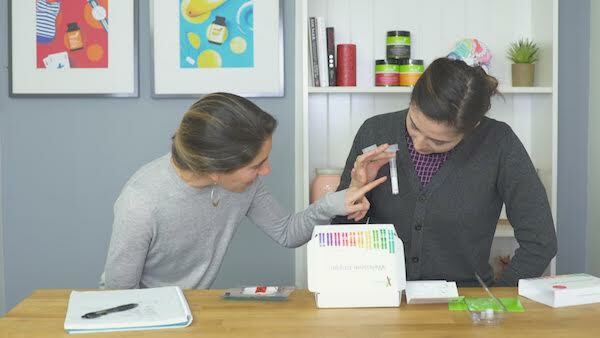 Nutrigenetics: Can DNA Testing Tell You What to Eat? Nutrition advice that’s as personalized as it gets. We meet with clinical nutritionist Alyson Roux. Her specialty? Optimizing diets with DNA interpretation. Watch our experience in the video above, or keep reading for an in-depth look at this new science and our results! Nutrigenetics studies how our individual gene variations can influence how we respond to diet and nutrition. “We used to think that genetics were destiny,” Alyson tells us. “We thought, here’s your code and it is what it is. But that’s not actually the case.” In reality, our lifestyle plays a much more important factor. Examining the DNA merely shows us where we’re more susceptible to imbalances and can take extra care. To get started, Sarah and I both take a 23andMe test. When our results arrive six weeks later, we download the raw genetic data and send it to Alyson for interpretation. Alyson runs the data through the Methyl Genetics Nutrition Analysis. While you can also run your raw data through free online resources like Genetic Genie, working one-on-one with an expert ensures you’re getting the full picture. Typically, Alyson spends a lot of time talking about family history and any existing concerns before diving into any results. She’s also very careful about how she presents information so as to not cause anxiety. Essentially, we have two copies of every gene: one each from paternal and maternal DNA. You can either have two copies that match (homozygous) or two different copies that complement each other but don’t match (heterozygous). In our results, Alyson looks at a few key micronutrients’ SNPs. “A SNP (single-nucleotide polymorphism) is a single little mutation that can change how your body metabolizes a certain nutrient—but only if it’s triggered.” In other words: why your lifestyle is still the most important determining factor. As she continues to explain, it’s helpful to clarify that a homozygous mutation means the enzyme efficiencies can be impacted a little bit more than a heterozygous mutation, so we want to pay careful attention to those. “You have a few heterozygous mutations that code for a specific enzyme that helps convert α–ketogluterate into succineal Co-A,” Alyson tells me. (See why we recommend getting an expert to help you decipher your results?) 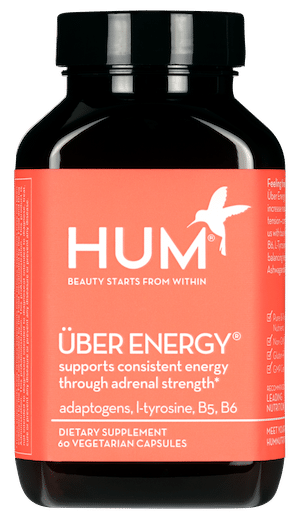 It means if I’m having difficulty with energy—especially while exercising—I might support the enzyme with Vitamin B6. Then she points out a couple homozygous SNPs in one of the categories that helps with sulfation. For this, she recommends looking at my protein intake to ensure that I’m meeting all of my amino-acid needs. As we move along to my B12 SNPs, Alyson flags another mutation. “You have a homozygous mutation in MTR, which is pretty important.” She recommends getting my B12 levels checked at my annual physical and to supplement if low. “You also had two heterozygous MAT mutations,” she says. “This one is really important. It codes for the enzyme that activates SAMe, which is later involved in neurotransmitter synthesis.” It also helps to produce and regulate hormones. “If there were a lot more and if someone had a significant mood disorder, that would be something to focus on by incorporating more methionine rich foods.” You can also drink mineral water with a high lithium content like San Pellegrino to assist in the process. Sarah does have several superoxide dismutase SNPs. “This is where you want to prioritize antioxidants,” Alyson says. 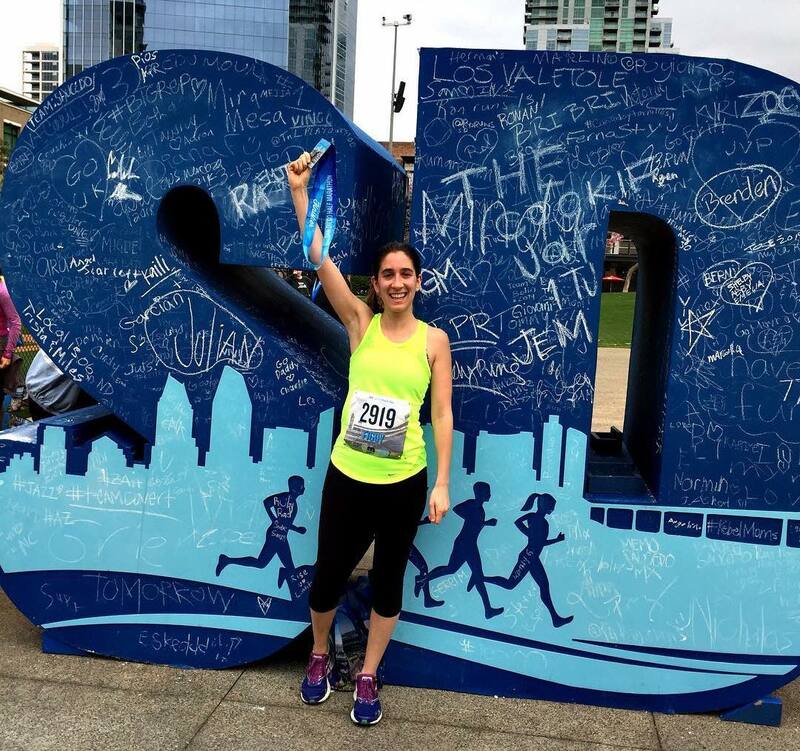 “There’s some research showing that people with a lot of these SNPs don’t do well with HIIT-style workouts and are more suited for long-distance running.” Fittingly, Sarah is herself a long-distance runner and has completed several marathons! Sarah had wild-type genes when it came to B12 and vitamin D. Indeed, in Sarah’s recent blood work she shares that her D was at a healthy level without needing to supplement, which is no small feat. Follow Alyson on Instagram to learn more about her practice or visit her website.